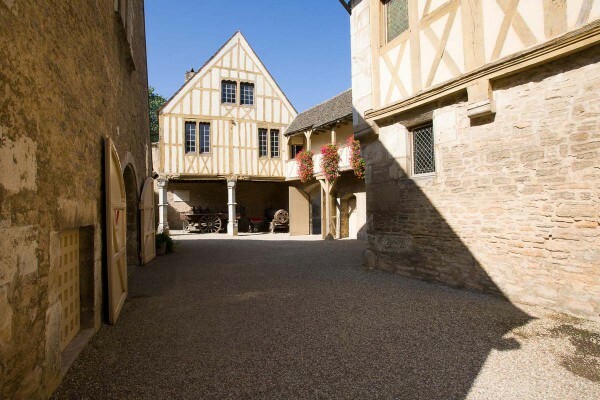 La Maison de la Bourgogne is located about 10 km from Beaune, capital of the wines of Burgundy. 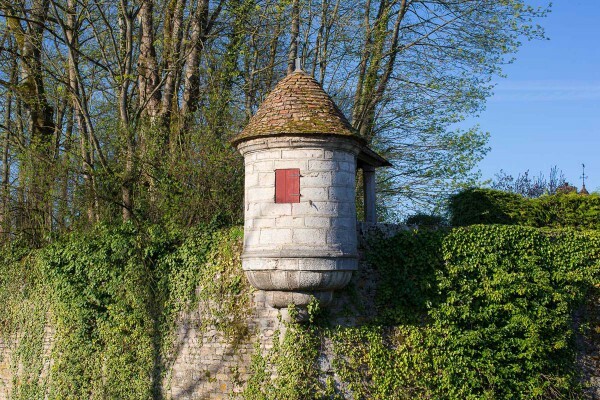 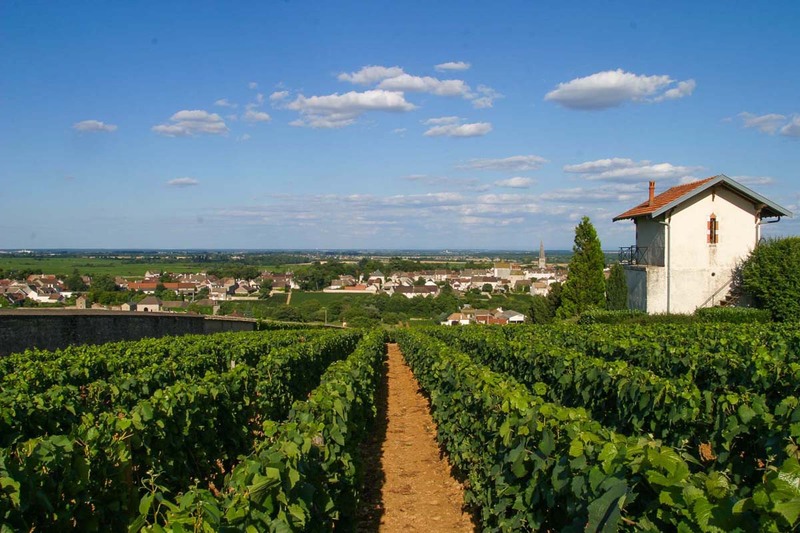 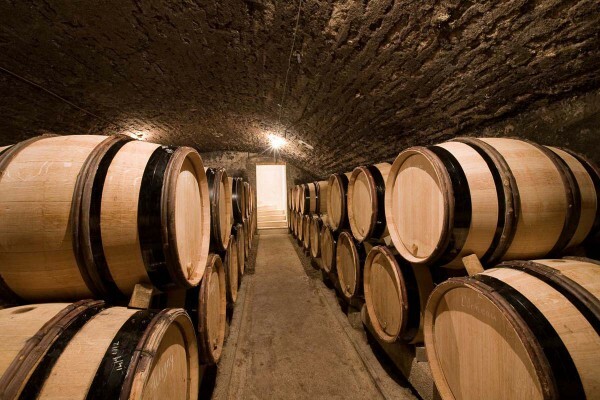 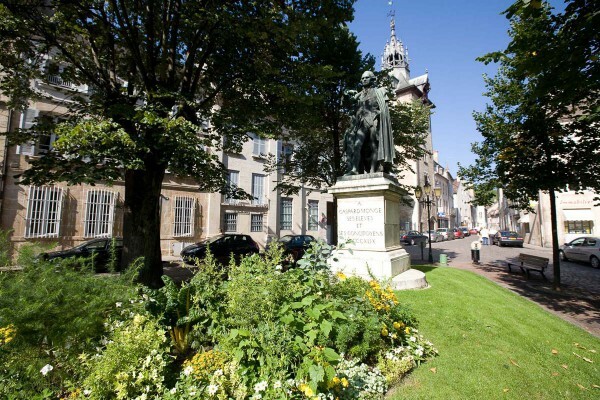 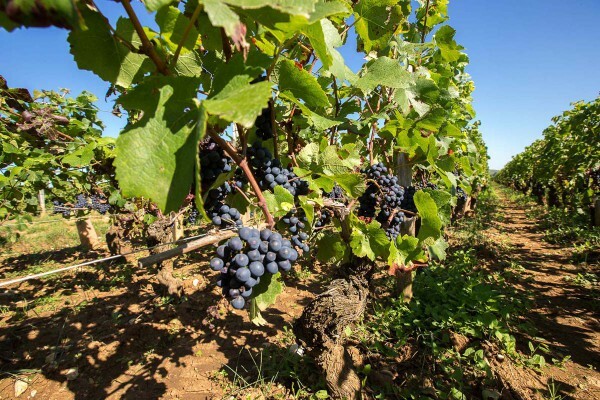 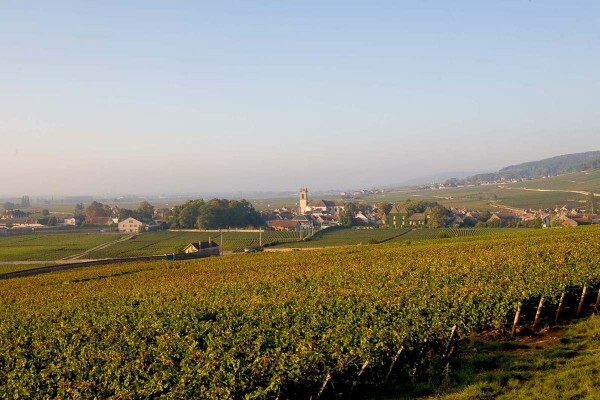 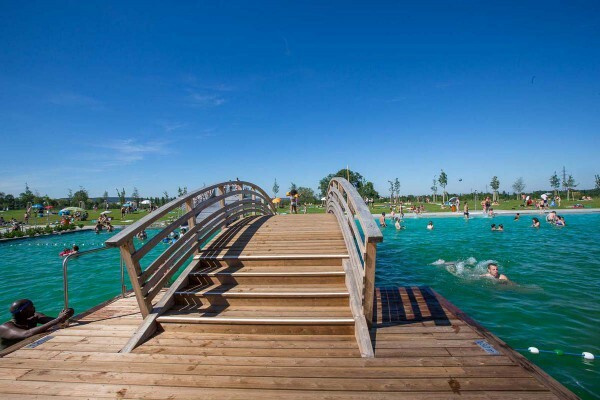 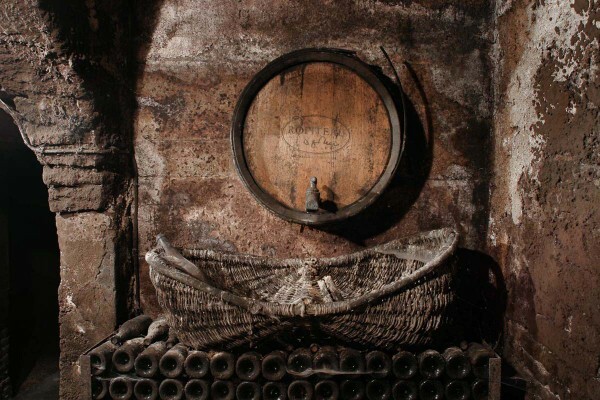 This privileged cadre invites you to discover the town as well as the whole Cote de Beaune. 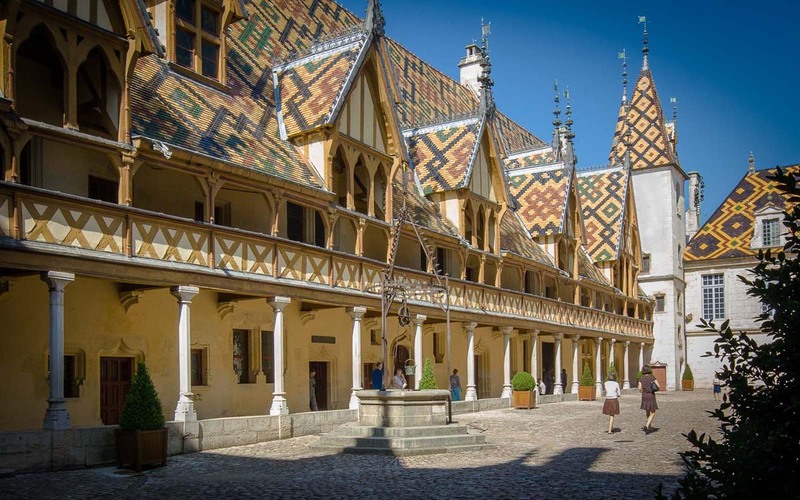 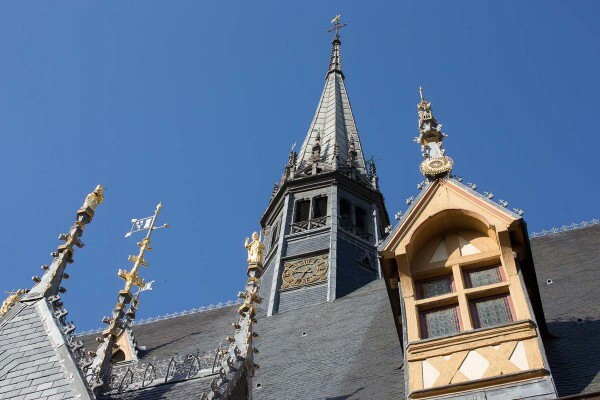 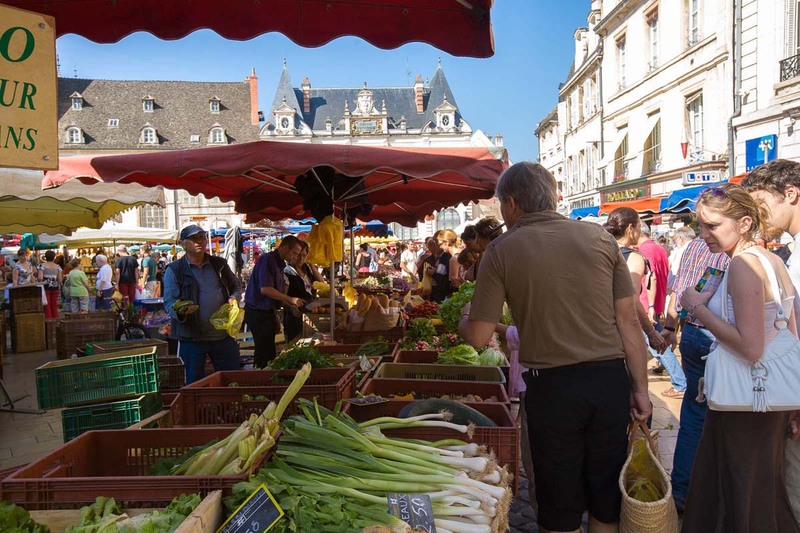 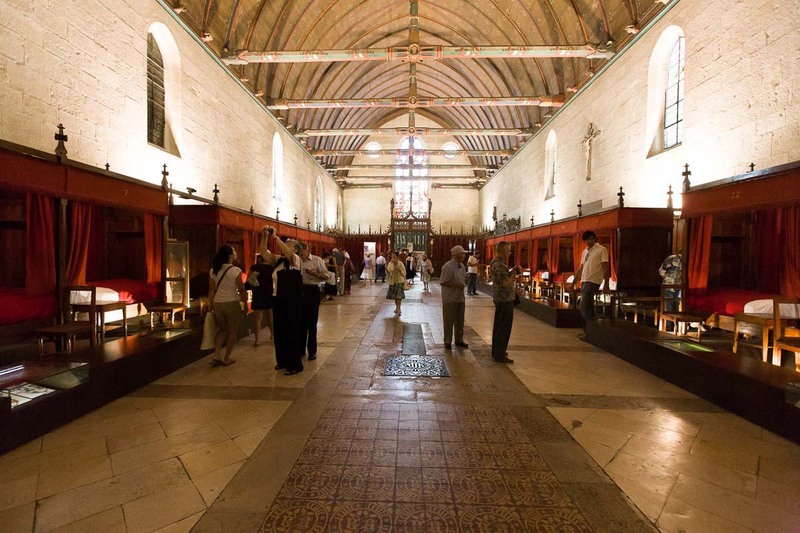 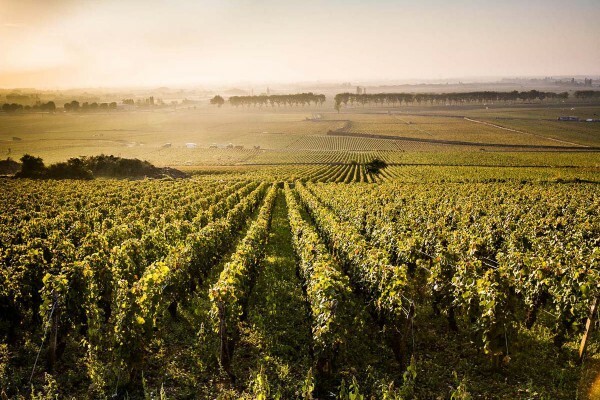 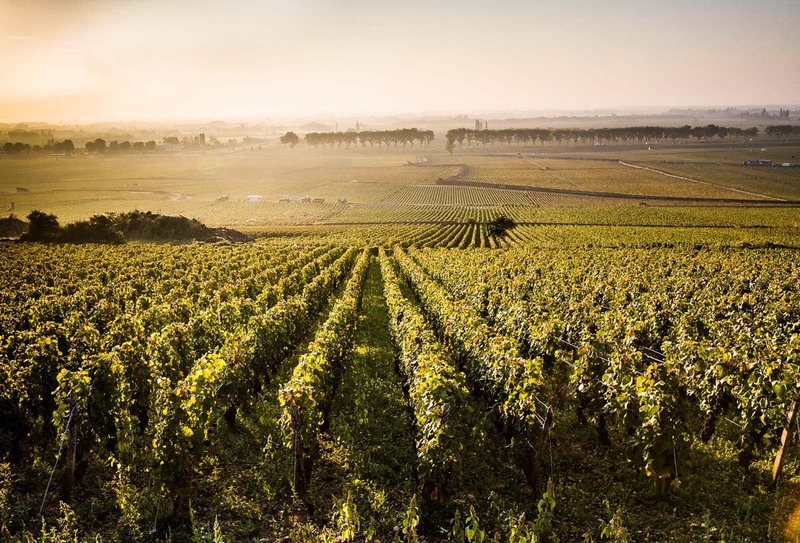 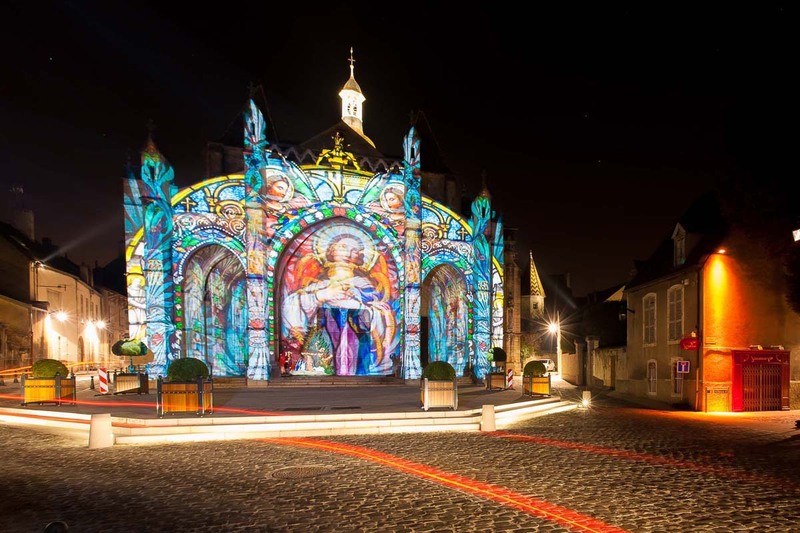 From wine-making villages of great renown, to the Hospices de Beaune passing through sporting activities such as hiking, golfing, or golf, our region has lots to entertain visitors! 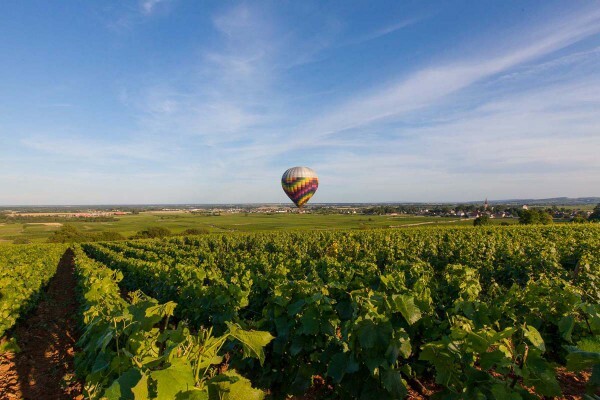 Numerous providers also offer the opportunity to visit the vineyard mixing discoveries, and guided visits and wine tastings. 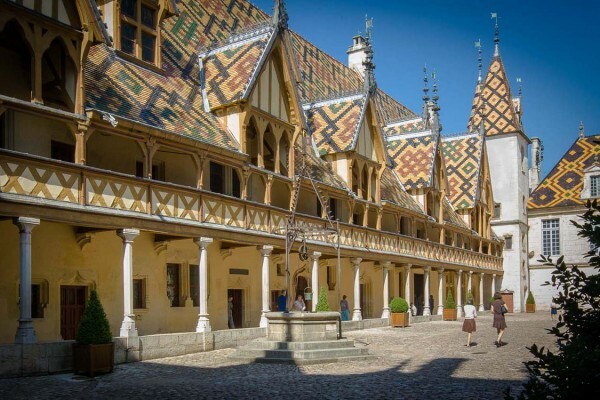 Many occasions for sports await you in the Beaunois country. 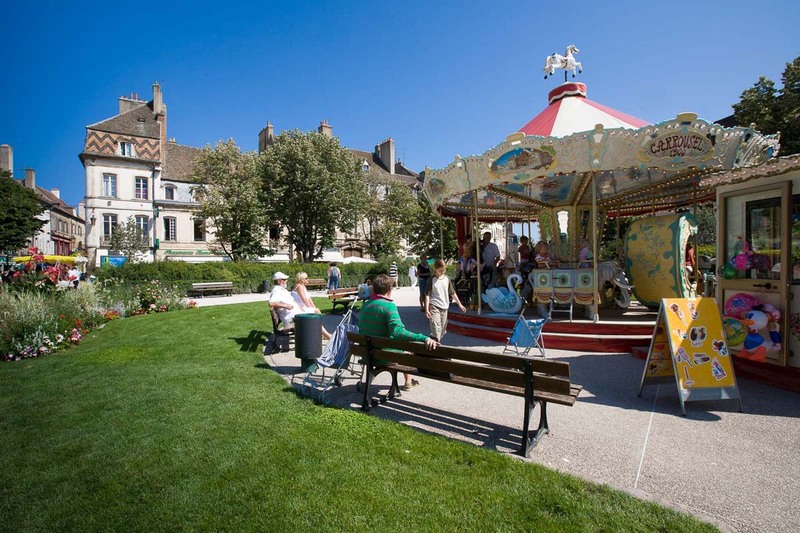 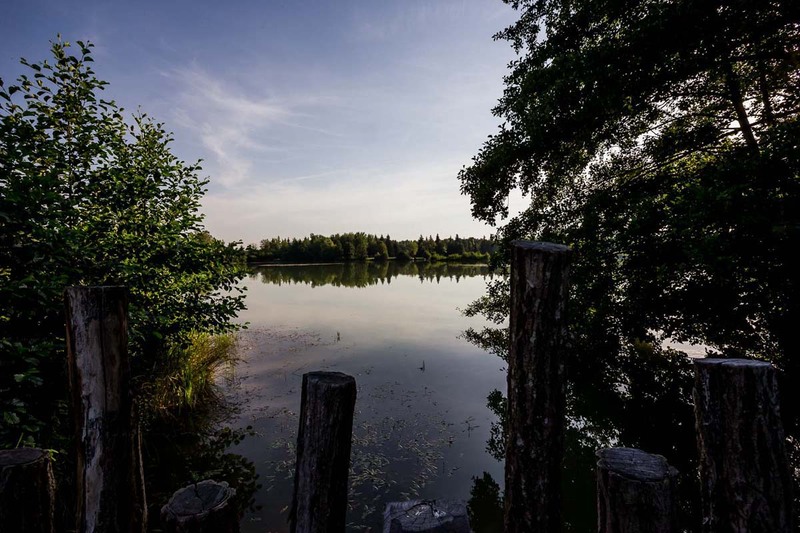 – A bike road between Beaune and Santenay to discover the whole Cote de Beaune.